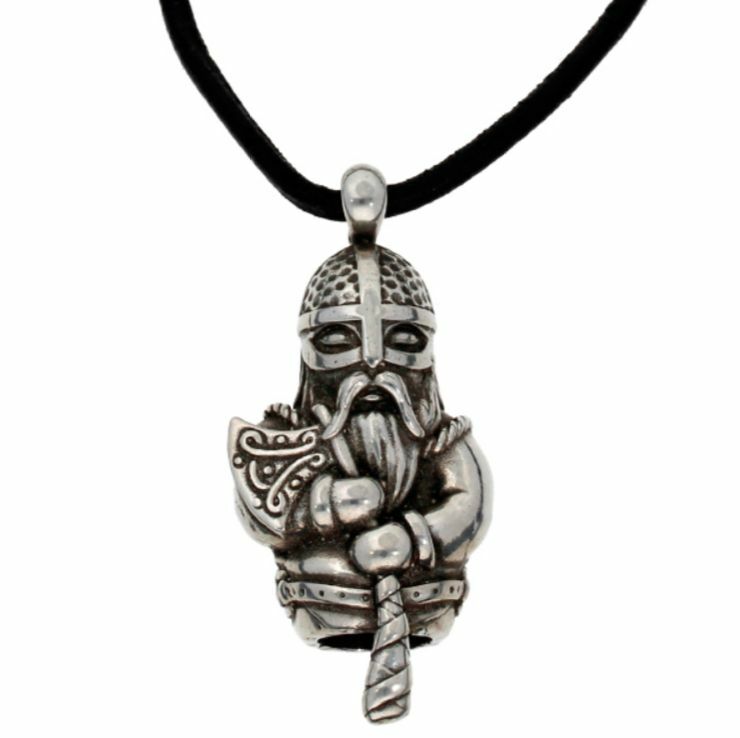 This Norseman Thor Viking Themed Pendant is expertly crafted with beautiful Stylish Pewter. This pewter 3 dimensonal Norseman Thor figure is beautifully made with lots of intricate details all around it. 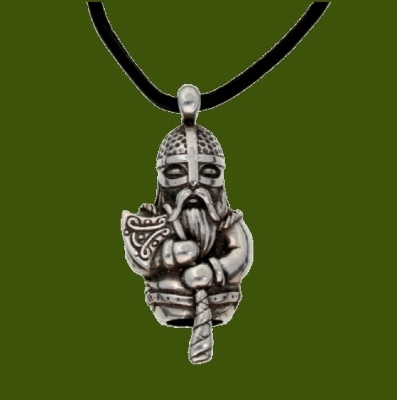 This pendant would make an ideal gift for all lovers of Vikings. 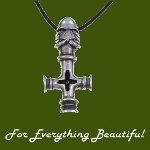 This pendant measures 10.00mm (0.39 inches) x 12.00mm (0.47 inches). An adjustable leather thong comes with this piece. Supplied in a satin and velvet-lined gift box.